As a growing distillery, we are grateful for our more than 35 wonderful employees and the network of farmers and beekeepers that we rely on and support. 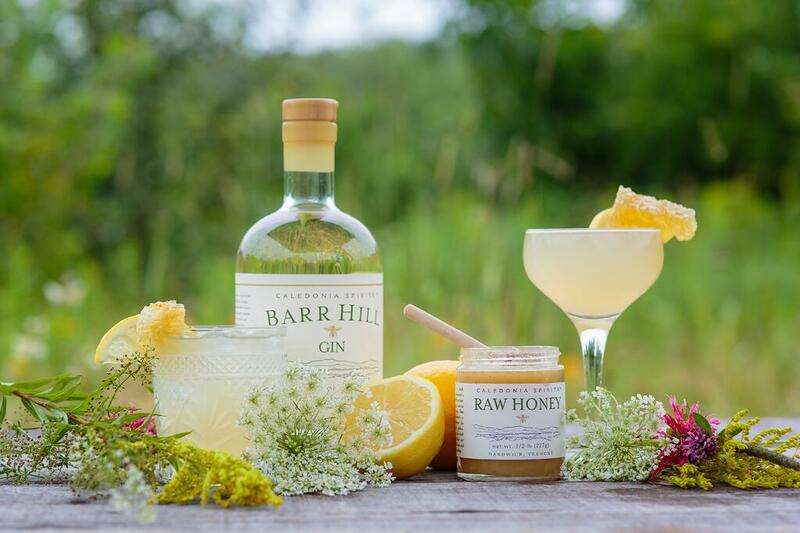 From the raw northern wildflower honey carefully extracted from thousands of honey frames to the white oak trees harvested, quarter sawn and coopered into the barrels for our Tom Cat Gin, Barr Hill spirits transport us to the fringe of field and forest, pasture and beeyard. This is Landcrafted. Now, as part of our Landcrafted mission, we’ve launched Bee's Knees Week, a National campaign aimed at raising awareness and much needed funds for the health and habitat of the honeybee and other pollinators. The Bee’s Knees Cocktail is a prohibition era gin, lemon, and honey cocktail. Our Barr Hill Gin is at the forefront of its resurrection. We believe we are “the bee’s knees” of gin and recognize that, without bees and other pollinators present to pollinate, our agricultural system would completely change. We feel it is our duty to help save these vital pollinators, both to protect our future and that of the beekeepers we support, but also for the greater cause: the future of agriculture and humanity as we know it. 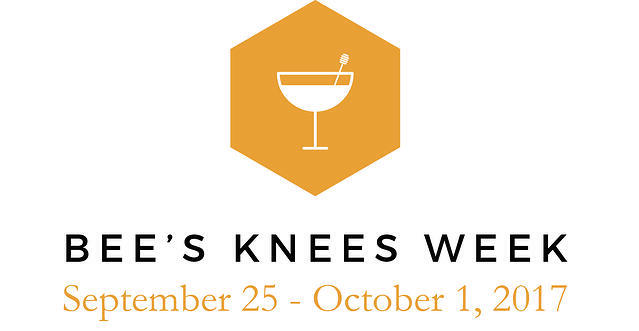 Bee’s Knees Week is a week long event at participating bars to re-imagine and celebrate the Bee’s Knees Cocktail, September 25th -October 1st. Along with our media partner Liquor.com, we're bringing our mission nationwide to raise awareness, inspire action, and give back. These amazing organizations are already working to educate, inspire, perform research, and take action for bees and other pollinators: The Bee Cause Project, The Pollinator Partnership, Honey Love, and People & Pollinators Action Network. A portion of proceeds from cocktail sales will be donated by participants to one of these partner organizations at the end of the week. We are asking everyone to join our #reasontobee and #drinkbeesknees! Check out our participating bars, help us spread the word, and #drinkbeesknees to raise funds for these awesome organizations. Stay informed leading up to the event by signing up for our Bee’s Knees Enews for contests, sponsor opportunities, event details and how to donate.